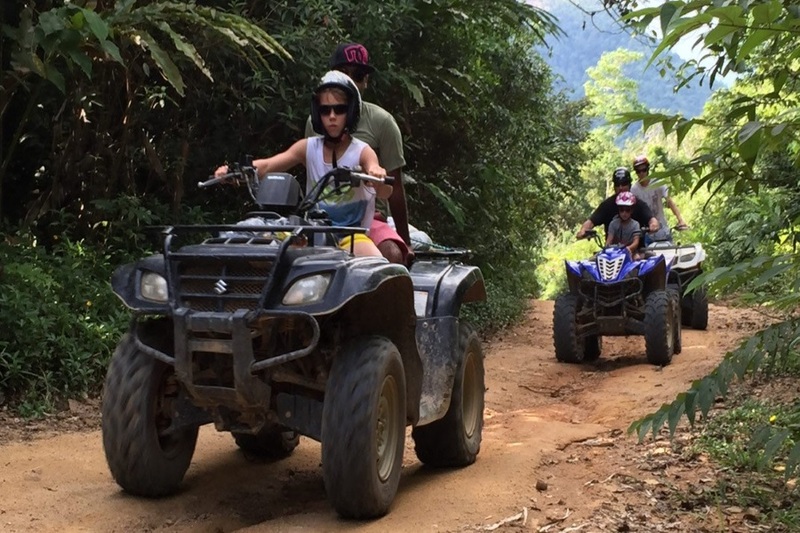 Fascinating ATV journey through the jungle of Koh Samui! 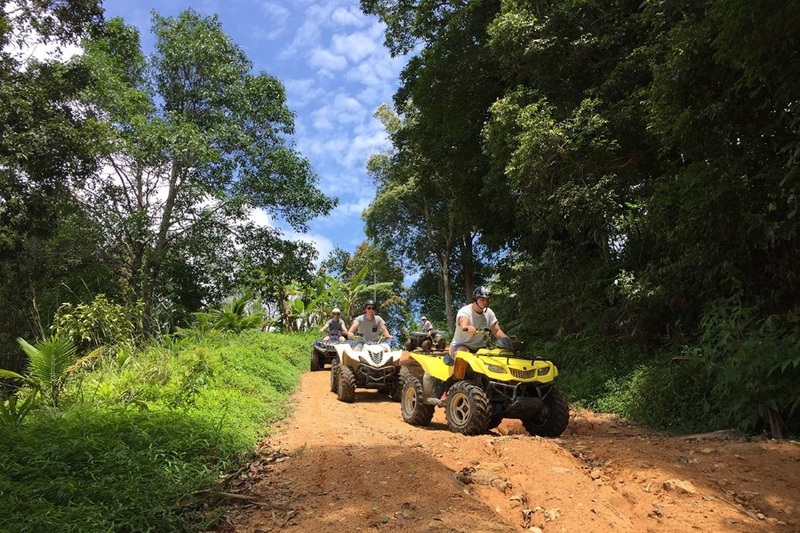 Persons older than 10 years old can drive ATV on their own, kids of 10 and under can seat as passengers for free (only 300 THB for the lunch is required). 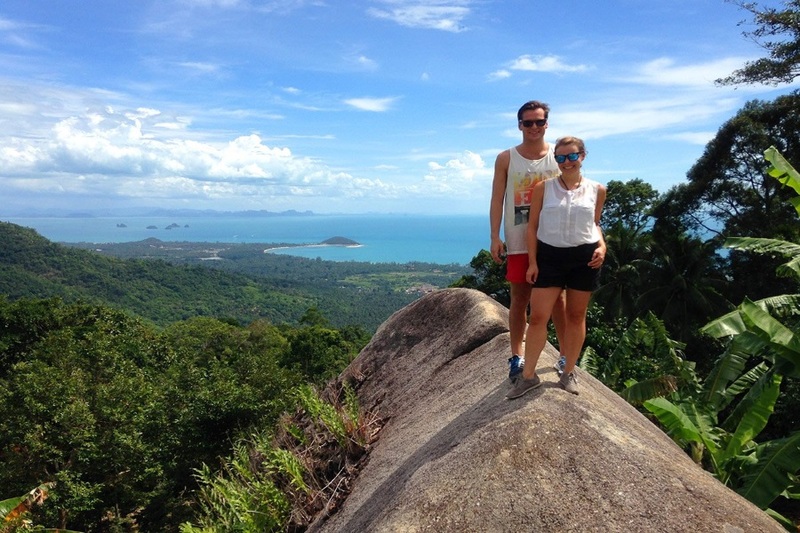 Come and Join us on Samui’s highest hill. 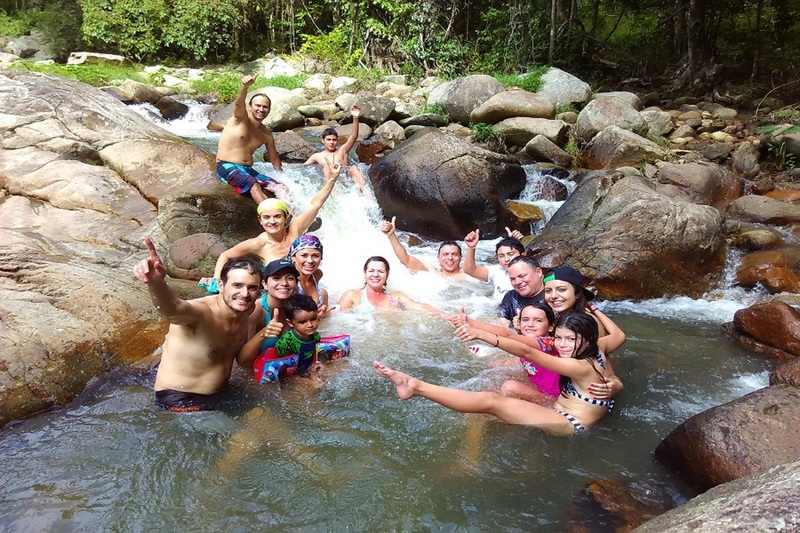 Discover the real jungle, amazing view points and a superb hidden waterfall. 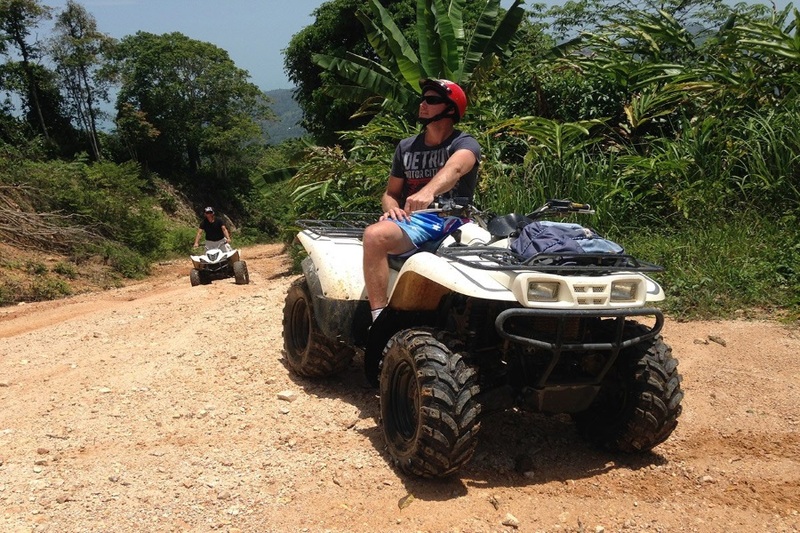 We organize an excellent ATV and Buggy ride to bring you to places you never been before. 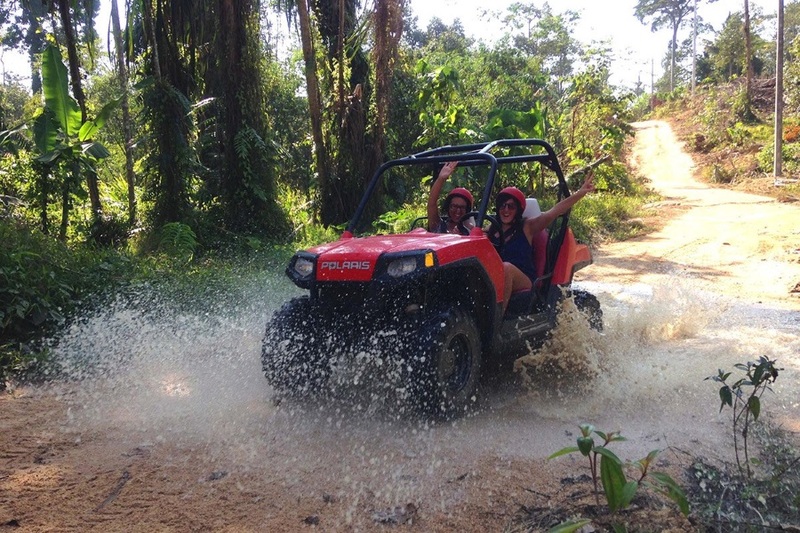 You will spend an unforgettable journey and see Koh Samui a different way. 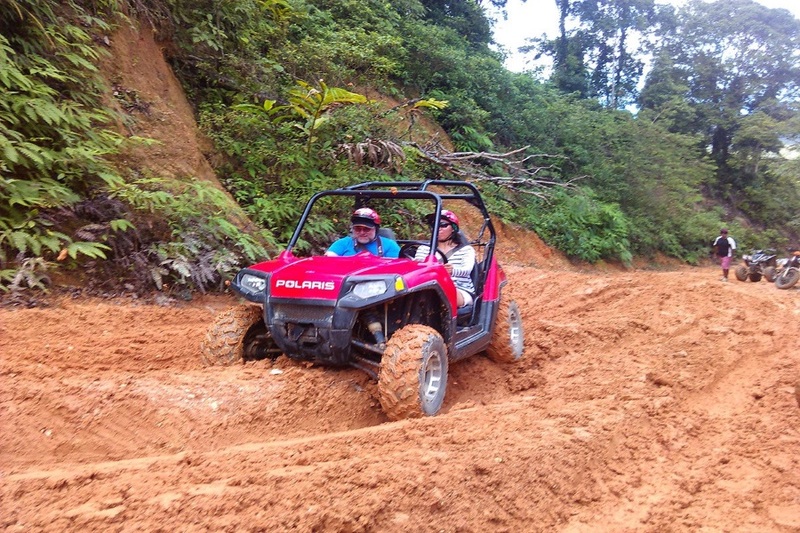 For the first part, you will be riding in wide and easy tracks and see incredible view points. 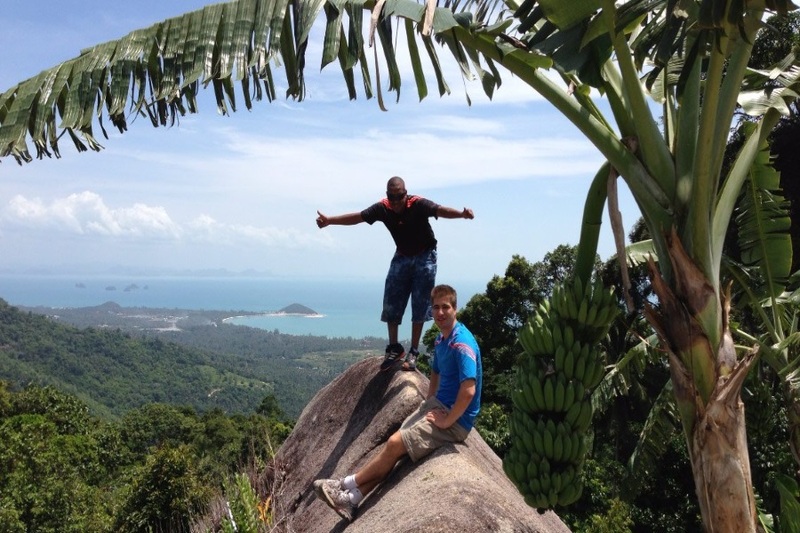 We will arrive at the highest point of Koh Samui and enjoy a drink next to the Buddha over looking Lamai bay. 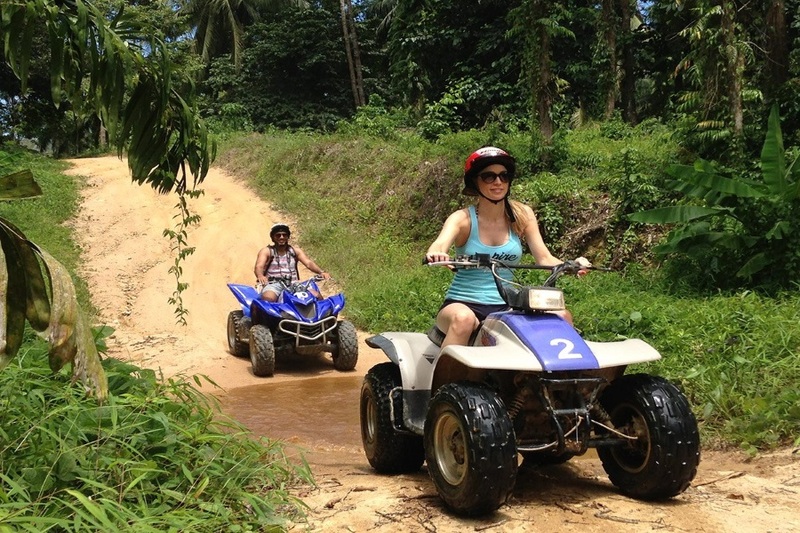 Along the way, the tracks will be a bit more challenging to test the adventure side of you. 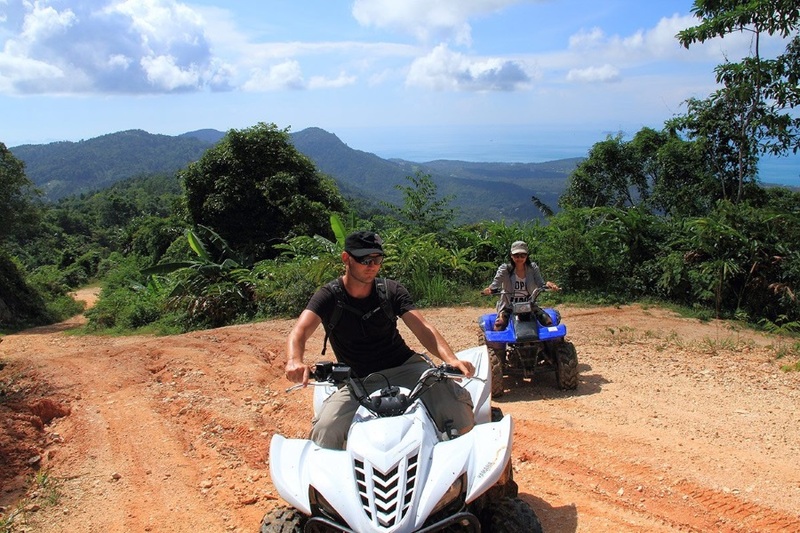 A break to enjoy a nice Thai lunch. 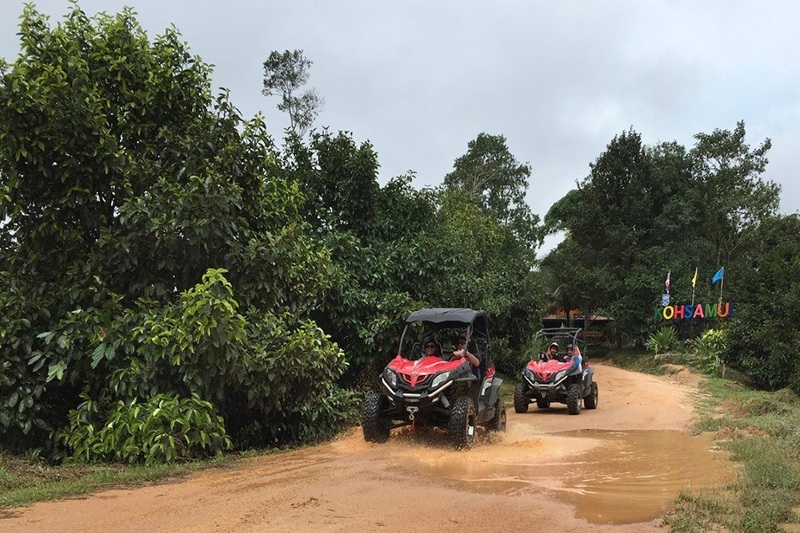 For the second part, you will ride through the jungle to reach the hidden waterfall where we can have a refreshing swim. 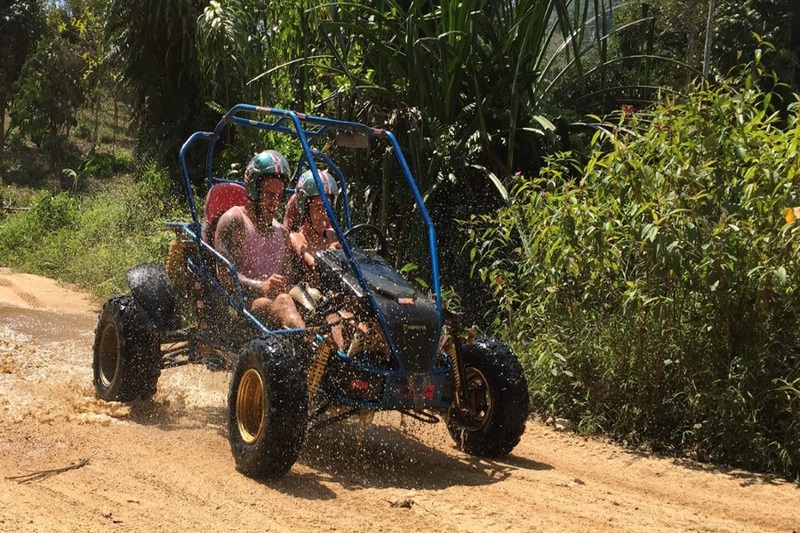 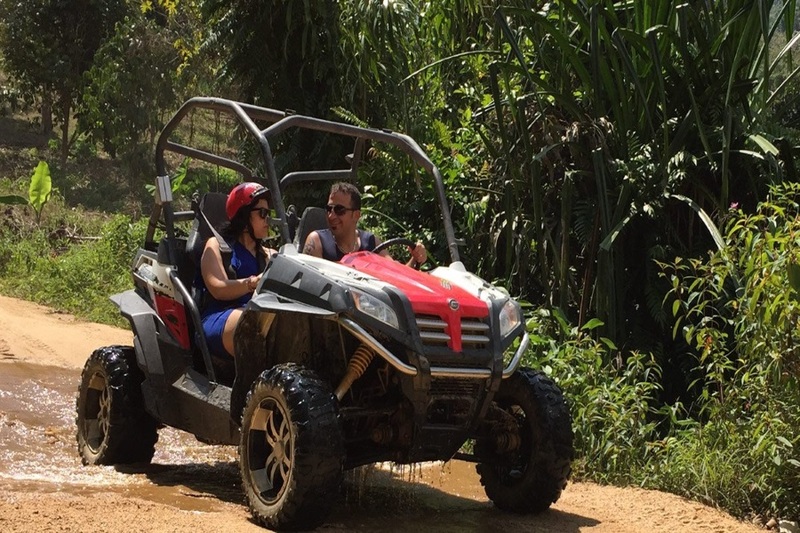 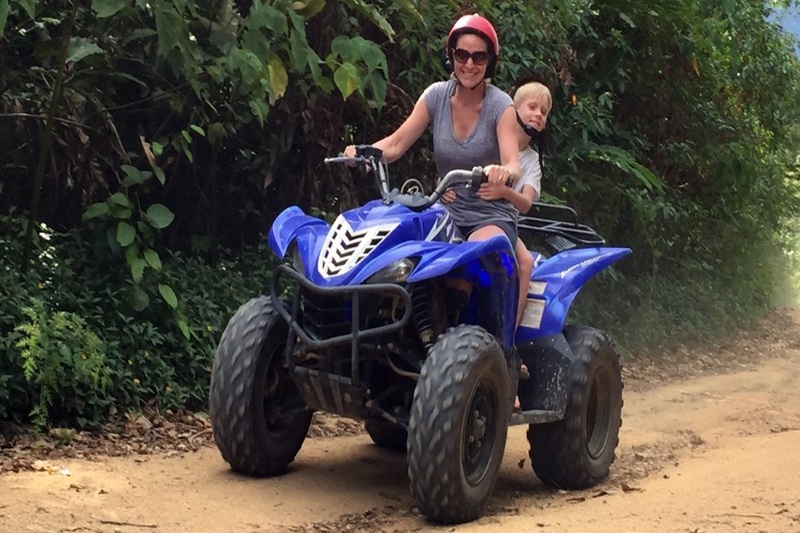 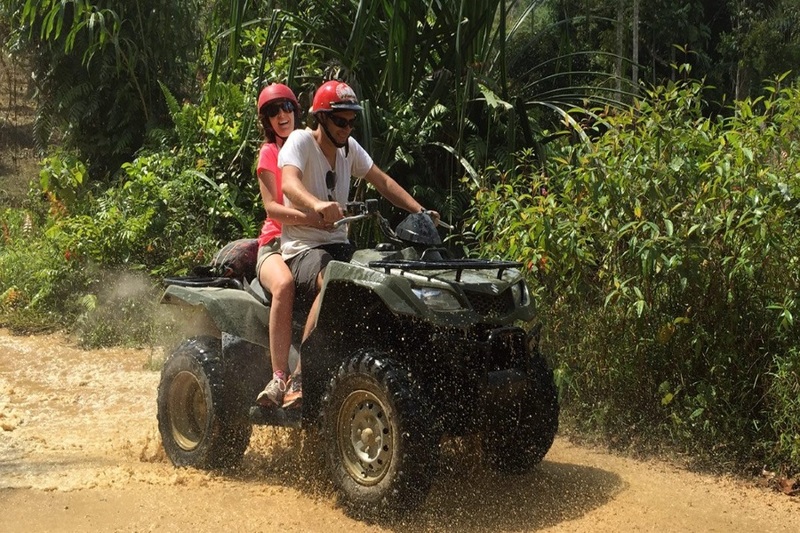 Reviews for "X-Quad: ATVs and buggies in the mountains of Koh Samui"